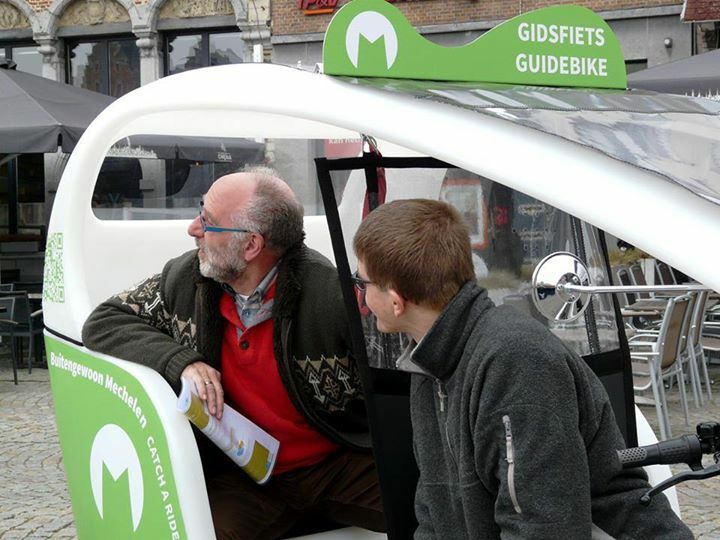 You are picked up with the guide bike in the city and while you are enjoying the guide’s historical stories you are carried to a place/parc in the centre. You enjoy a freshly prepared picnic with tea or coffee, savory and sweet fillings and dessert. This picnic in Mechelen will make this a day to remember.